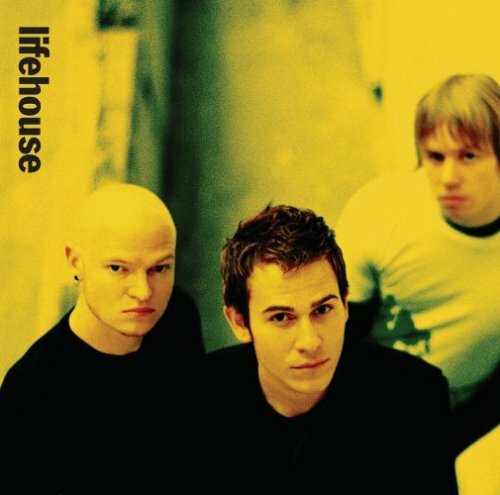 Lifehouse are back with a new album and a hit song. First week out at radio their first single 'You And Me' is the #1 most added at Adult Top 40. The new album was produced by John Alagia (John Mayer, Rachel Yamagata, Liz Phair, Dave Matthews Band) and recorded in Easton, Maryland, on the Chesapeake Bay.Universal. 2005. 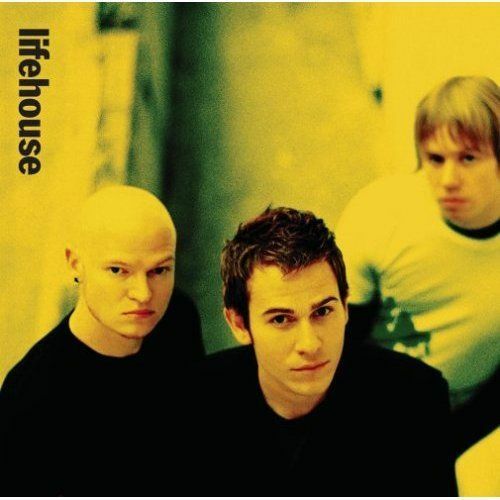 If you have ever liked any of Lifehouse's previous music you are going to love this! Jason Wade and crew return to provide heartfelt lyrics and really strong hooks that will blow you away. Although this album is comfortable enough for even the casual listener who is into this type of music. Like any good performer they ace the test and make it look all too easy.